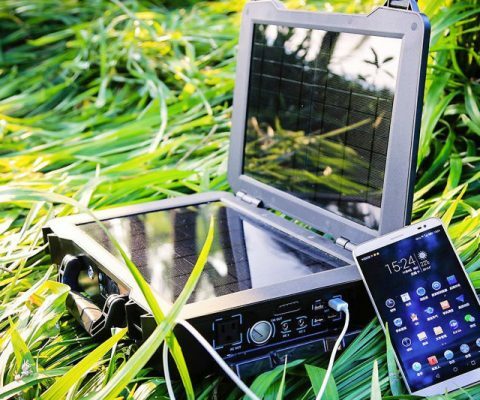 Ensure you’re never left without power, even if you’re miles away from civilization by plugging your devices into this portable off-grid solar generator kit. It can either be charged by solar or AC power and features everything from DC to USB ports. The flashlight that runs on any battery is the flashlight we’ve all been waiting for. 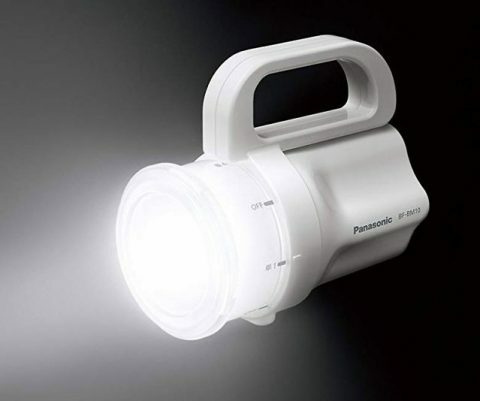 The Any-Battery flashlight from Panasonic will work with either AAA, AA, C, or D batteries and can be utilized as either a flashlight or a lantern. ZipStitch is the surgical-quality laceration kit that could save your life if you’re ever injured and there’s no hospital in sight. This over-the-counter and easy to use kit allows you to conveniently and effectively close up deep cuts without the use of stitches. 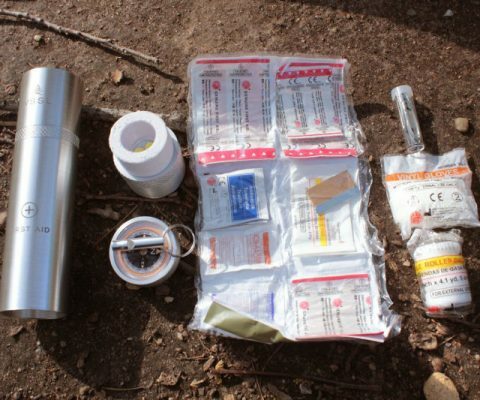 Be prepared for any minor injury that may occur in the wild without being weighed down by placing the VSSL first aid container in your backpack. This slim 9″ x 2″ container comes packed with 17 high quality medical-grade first aid essentials. Why stick to the highways when you can venture into the much more appealing beaten path with the Predator Off Road RV? 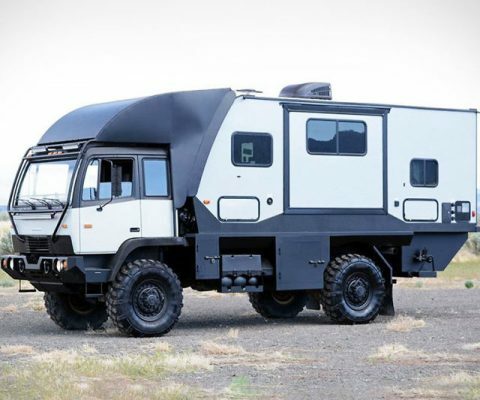 This behemoth was made from a retired military tactical vehicle, making it one of the most versatile and unique RVs out there. 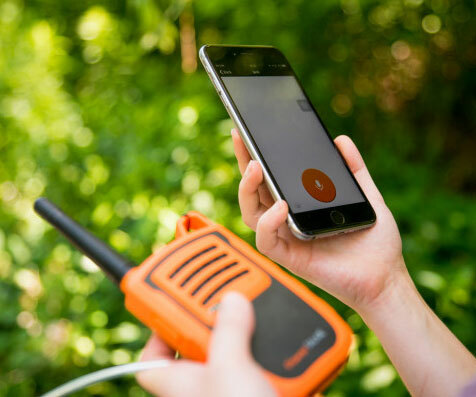 Stay connected even when you venture off into the great outdoors by taking the PowerTalkie off-grid walkie talkie with you. It allows your smartphone to remain connected to the digital world even when there is absolutely no mobile service available in your area. With form and functionality in mind, the eye-catching Tsume blade from Tekto Gear is sure to be your new go-to everyday carry knife. 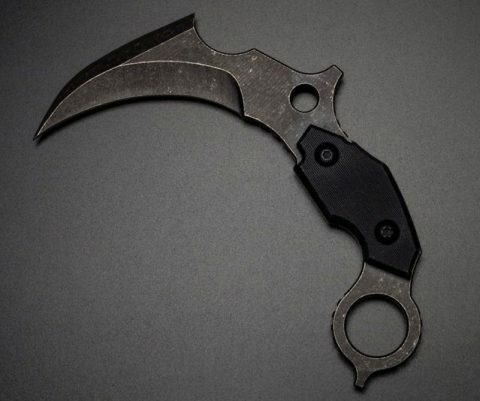 This perfectly balanced fixed blade knife features a distinctive 5″ curved D2 steel blade that makes it perfect for any task. 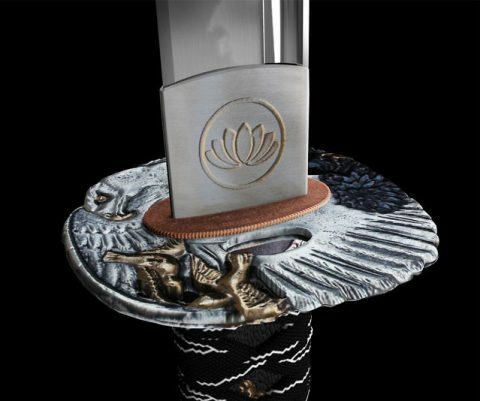 Create your custom Samurai Katana using 3D tools or a simple form, select the blade steel, the quality of components and design, build your dream sword using the largest selection of parts available on the web and we will deliver it to your doorstep. 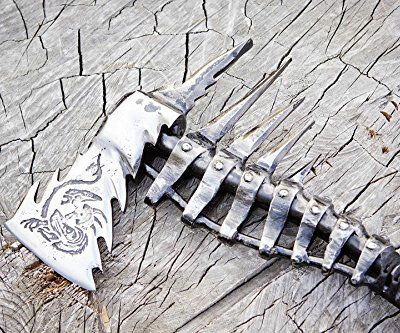 Feel like a mighty Nordic warrior by grabbing a hold of this intimidating hand forged steel viking axe. These axes are expertly made in the Ukraine without the use of any CNC machines or other modern day tools – guaranteeing that each piece is truly one-of-a-kind. 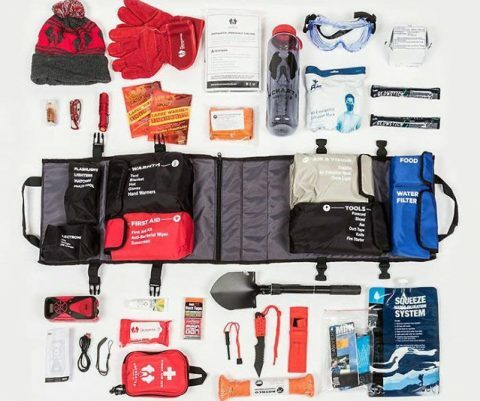 Prolong your existence in any emergency situation by keeping this 72-hour survival kit backpack by your side. It features an air-tight construction and is packed with over 35 expertly curated survival tools designed for all types situations. 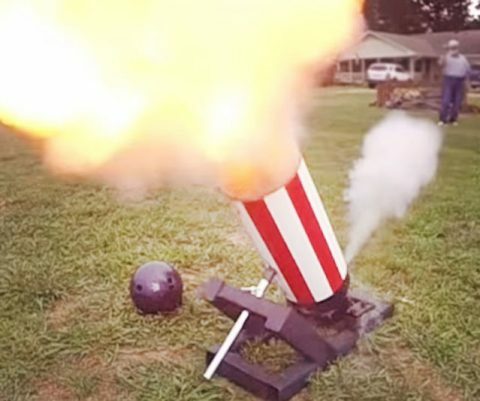 Send bowling balls soaring high into the sky by shooting them out of this questionably legal cannon. It sits on a sturdy fully welded steel tube carriage that combines with a one inch thick chrome steel rod that allows you to easily adjust the angle of the cannon. 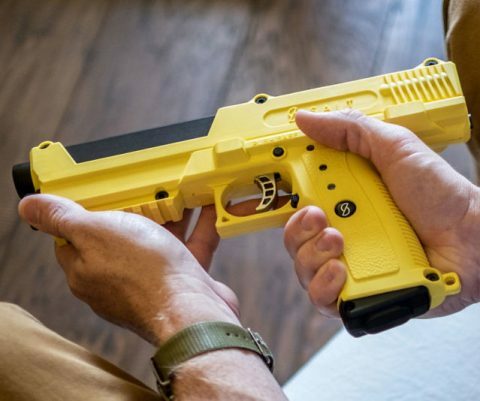 Stop criminals in their tracks by protecting your home and family with the s1 Pepper Spray Gun. Instead of traditional bullets, the s1 fires pepper spray and tear gas rounds, immediately incapacitating your target. Use code “IMBROKE” for 10% off!